!! OMG, Hi-Diddily-NO! 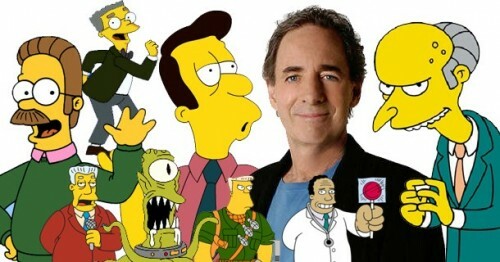 Harry Shearer has quit The Simpsons !! Be the first to comment on "OMG, Hi-Diddily-NO! Harry Shearer has quit The Simpsons"